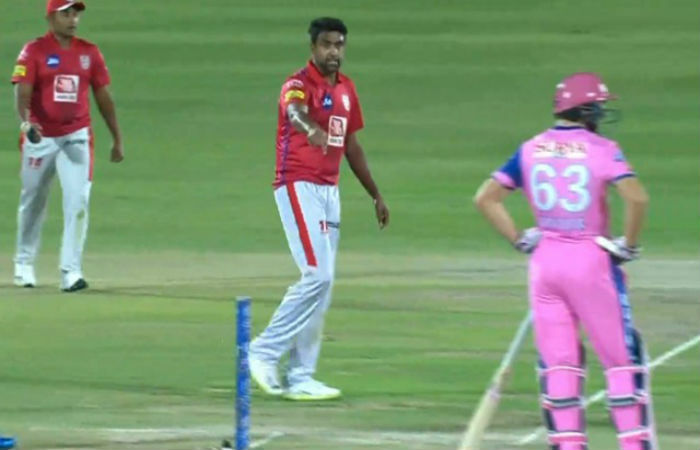 During a match on Monday between Rajasthan Royals Vs Kings XI Punjab, Ashwin noticed that Buttler was heading out of his crease before the ball was even delivered, so he decided to stop in his action and removed the bails before lodging the appeal. The decision was then sent to the third umpire who decided to send Jos Butler back to the pavilion as he was out. 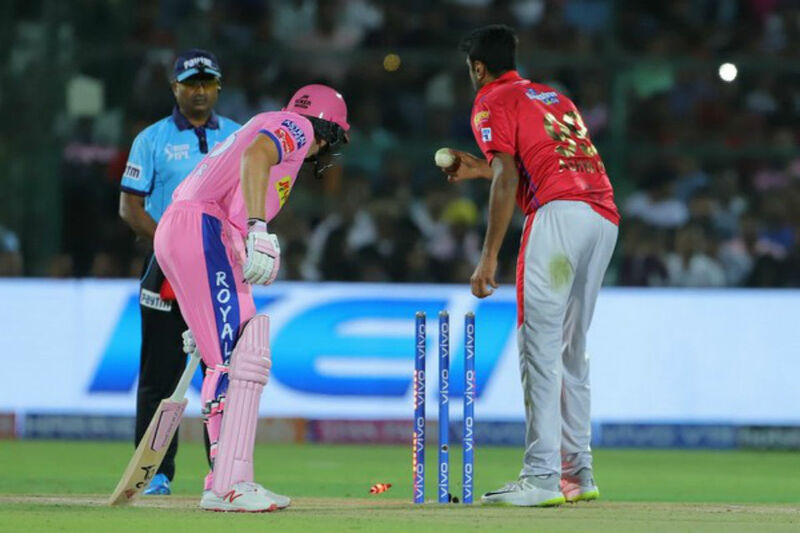 This decision of Ashwin to dismiss Butler was displeased by the social media and faced many current and former players expressed their anger. 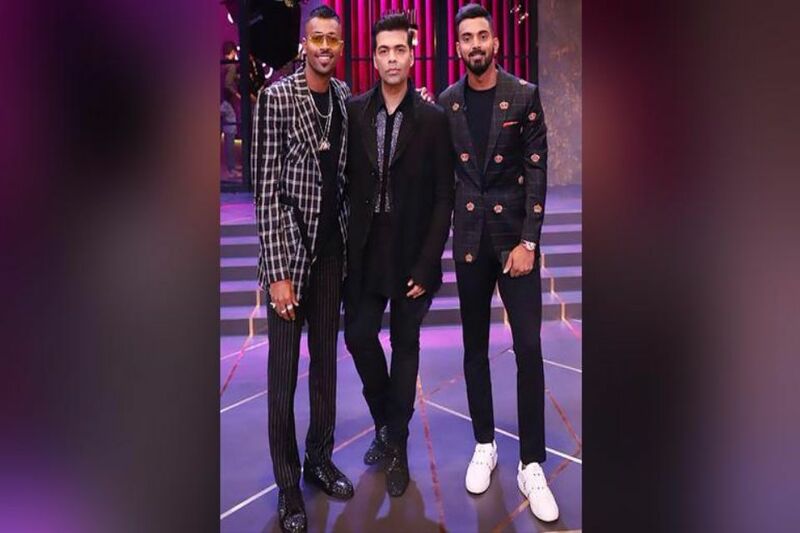 Former England captain Michael Vaughan wrote that Ashwin was completely out-of-order and he also questioned whether people would support the bowler if Virat Kohli would have been the batsman or was dismissed the same way. 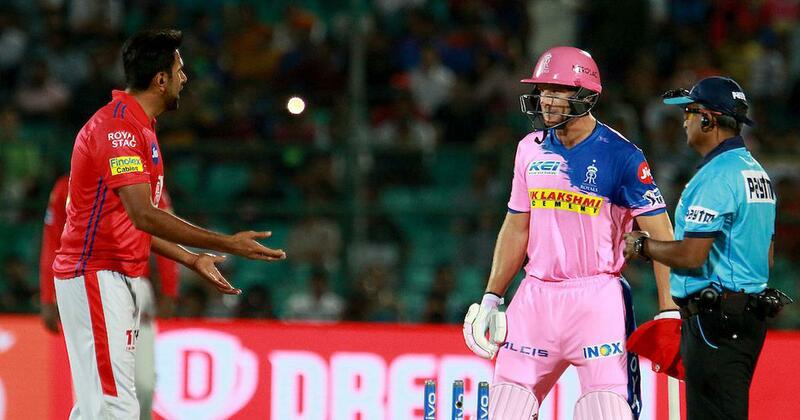 However, the cricket commentator Harsha Bhogle was seen promoting the law of the game and said Ashwin was not beyond his rights to dismiss the batsman. 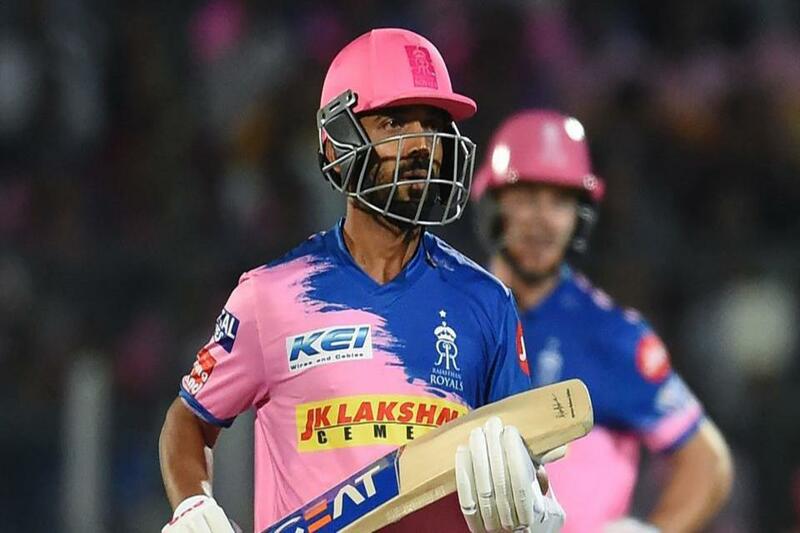 Butler was hitting the Punjab bowlers all around the park while chasing the target of 185 runs, but after his dismissed, Rajasthan Royals tumbled from 108/1 to 170/9 and hence lost the match by 14 odd runs.